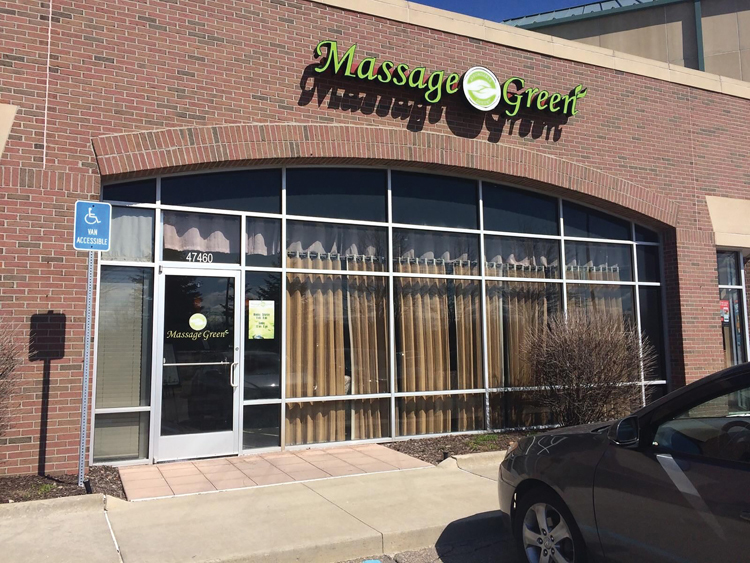 Allie Mallad started Massage Green in Dearborn; now he has 80 locations across the country, with plans for 600 more. With money problems, full work schedules, school obligations, and a host of everyday aggravations, many Americans feel stressed. According to the American Psychological Association, average stress levels in 2015 reached 5.1 on a 10-point scale. Luckily, Allie Mallad, CEO of Birmingham-based spa franchise Massage Green, has provided an outlet for those seeking relaxation. Massage Green offers what Mallad considers to be an affordable menu of spa services. In an effort to gain a broader clientele, first-time customers can receive a full body massage for $39.95, a facial for $49.95, or a full spectrum sauna for $19.95. Membership plans are also available and offer guests a selection of massage modalities such as Swedish, deep tissue, sports, reflexology, trigger point, cranial sacral, reiki, and more. 1. Massage therapists have an average of 671 hours of initial training. 2. In 2015, the average annual income for a massage therapist (including tips) was estimated to be $24,519. therapy was a $12.1 billion industry in the United States in 2015. 4. Eighty-two percent of massage therapists started practicing massage therapy as a second career. The inspiration behind the company’s name comes from Mallad’s mission to spread awareness regarding the health and wellness benefits of massage therapy. 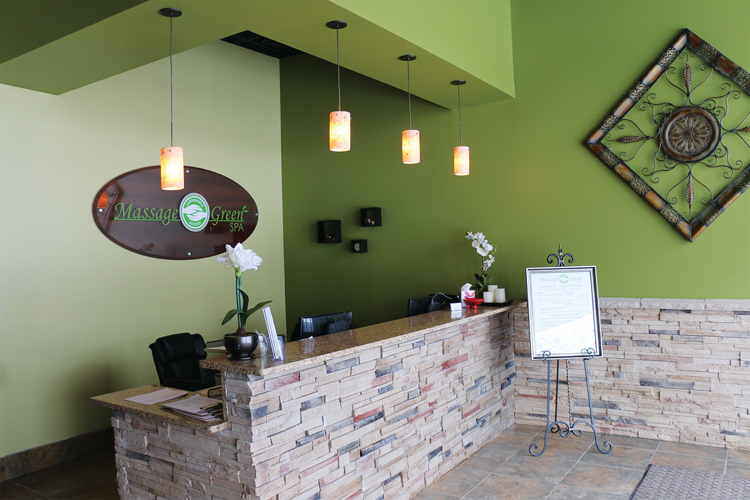 In addition, Massage Green uses environmentally friendly products such as recycled drywall, zero-volatile organic compound paint, and recycled cellulose insulation and ceiling tiles in its buildings. Mallad says he not only wants to offer healthy spa services where guests can enjoy benefits such as reduced blood pressure, improved circulation, and pain relief, his goal is to create a space that’s reflective of that philosophy. Using his laser-like focus, along with the organizational and people skills he learned while working with Little Caesars, in 2008 Mallad opened the first Massage Green location in Dearborn. He says he knew it would be challenging to open a business in the midst of an economic crisis, but decided to take a chance. The risk proved to be successful. Mallad eventually expanded the Dearborn location and, by 2011, he had a total of seven spas. California, Colorado, Connecticut, Florida, Illinois, Texas, Utah, and Virginia. Mallad plans to open 12 more spas this year, and another 600 units are in the planning stages. When looking for new franchisees, Mallad says the biggest factor he checks for is attitude. “It’s a function of what makes you tick; it’s your personal makeup,” he says. “Are you willing to do what others aren’t willing to do? Services: Massages, facials, and infrared saunas.